Airtex will participate one more time in the next International Exhibition Automechanika Istanbul 2019, that will be held from 4th to 7th of April, in the Tüyap Fair Convention and Congress Center. 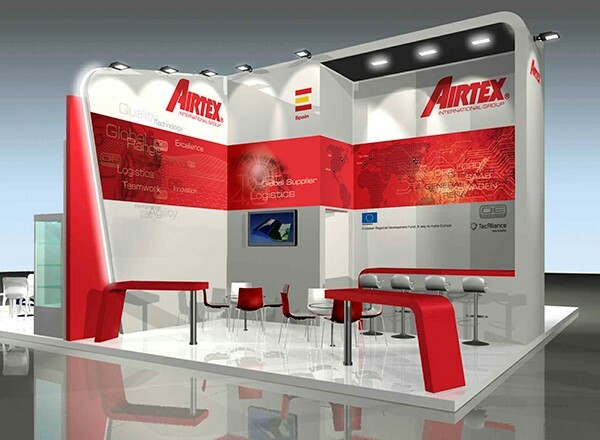 Airtex Team will be placed in the stand C100 in hall 2. Come and visit us!